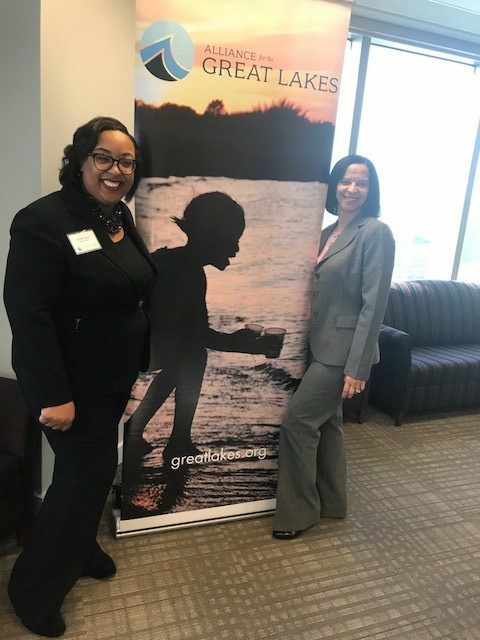 Last month, the Alliance partnered with the National Wildlife Federation and the Ohio Environmental Council Action Fund to hold an Ohio Lobby Day—where members and staff from each organization spoke with lawmakers about environmental issues and water policy priorities. 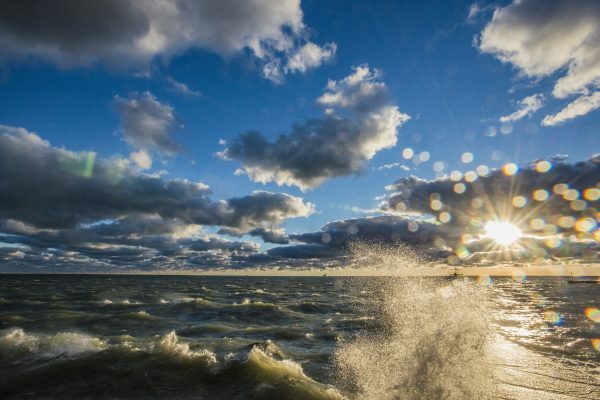 The event was designed to bring Ohio residents to Columbus to meet with their representatives, elevate clean water issues, and share information about state water legislation. The day kicked off with a breakfast co-hosted by the Ohio Legislative Black Caucus. The mission of the Black Caucus is to champion the causes of African Americans in Ohio and promote activities that enrich African American communities across the state. 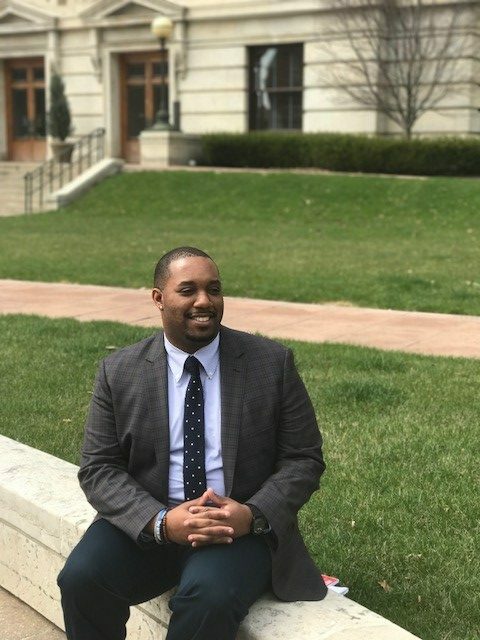 As a force in the state of Ohio and important voice for Cleveland, a majority minority city, the Alliance is excited to build a relationship with the Black Caucus and find opportunities to partner. At the breakfast, Angela Dawson, Director of the Commission on Minority Health, recognized the correlation between clean water and health in communities of color. Director Dawson noted that she appreciated the invitation and is eager to begin exploring ways to work together. Throughout the day, the Alliance and its partners shared stories and expertise with legislators. Alliance staffer Khalil Ligon, our Detroit-based Community Sustainability Planner, shared lessons from Michigan and the city of Detroit. Khalil emphasized the urgent need for water infrastructure improvements and investment across the country and the state level implications. In Ohio, the state’s drinking water infrastructure will require an investment of $9.68 billion over the next 20 years. Wastewater infrastructure needs add up to about $11.16 billion. In addition to her technical expertise, lawmakers were compelled by Khalil’s personal story about flooding in homes and lead in water at public schools. Residents across Ohio are dealing with these same problems. Sen. Edna Brown’s aide (D-11) commented that these issues aren’t regularly covered in the media but are happening in Ohio and deserve our immediate attention. Cleveland Young Professional Council member Karlton Laster is concerned about nutrient pollution and infrastructure needs in Cleveland. 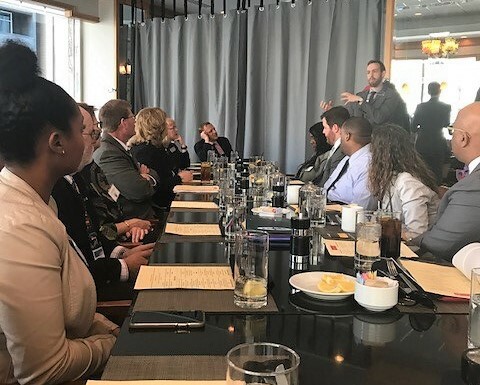 As the sole Clevelander of the group, and an inaugural member of the Cleveland Young Professional Council, Laster was excited to represent his cohort and his city in a meeting with Senator Matt Dolan (R-24). Having met Senator Dolan before, Laster was happy to reconnect with the senator around drinking water and infrastructure while adding local examples and context to the discussion. 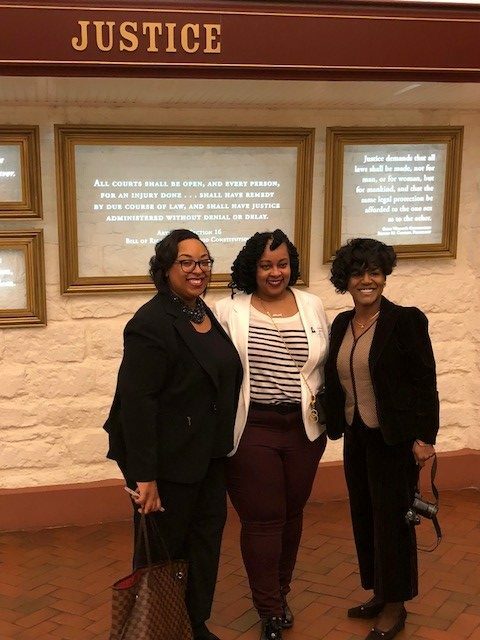 Destinee Henton, our Ohio Outreach Coordinator, also joined the Lobby Day. She got her first taste of policy work and is enthusiastic about connecting Alliance constituents and young people with future in-person advocacy efforts. Many lawmakers were excited to hear new perspectives on water issues and are eager to continue the conversations in their home districts. Representative Glenn Holmes (D-63), for example, indicated that he’d like to discuss the possibility of hosting roundtables in his district that bring together representatives from agriculture and environment. Representatives from the National Caucus of Environmental Legislators joined the group for lunch. The caucus’ goal is to empower environmentally focused state lawmakers by sharing ideas and information about environmental issues and policy solutions. Dylan McDowell, Program Director and Former Minnesota State Senator, and Midwest Regional Coordinator Jane Krentz from the National Caucus were happy to learn more about the Alliance and what we see as opportunities in the Ohio state legislature. They likewise shared what they think makes Ohio unique. For example, McDowell mentioned that northern Ohio’s algae problem is unique in that residents can easily see it and understand the need for change. Unlike many environmental issues that are less obvious to the untrained eye, we have the opportunity to connect with residents about a problem they can see with their own eyes and drive forward solutions. We’re excited to follow up on conversations we started during our very first Ohio Lobby Day. And we look forward to continuing to build relationships with potential clean water champions in Columbus and beyond.